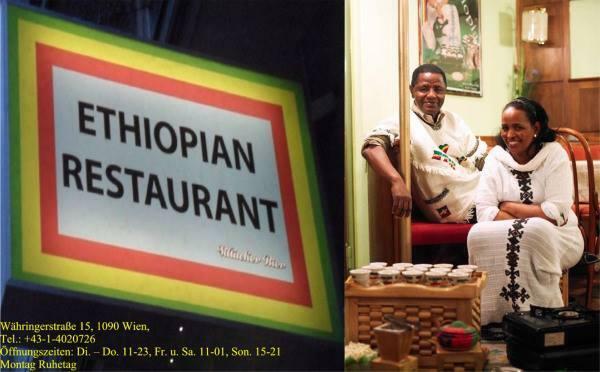 Seeing Josephinum requires time and efforts, so if you feel hungry after, come to this restaurant for a tasty meal. 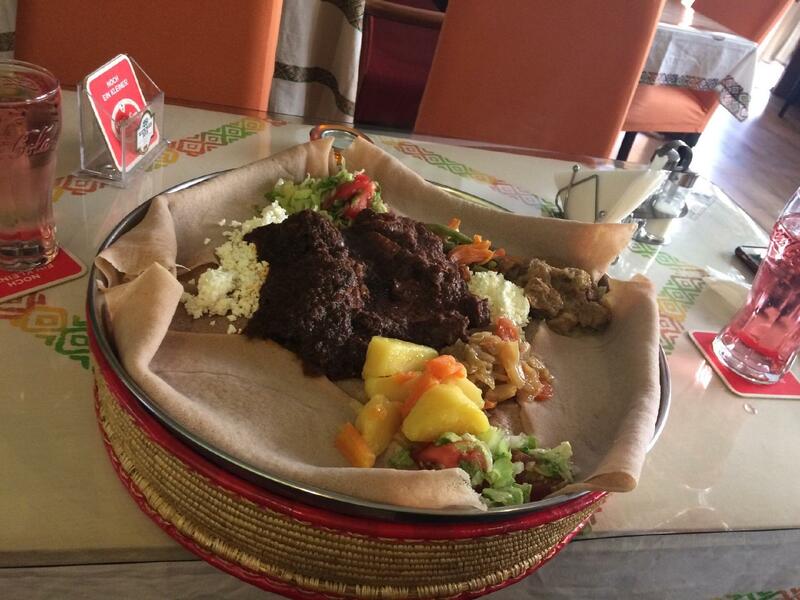 The Ethiopian cuisine attracts guests searching for a new experience. It's a pleasant experience to eat perfectly cooked lamb, beef and flatbreads. Tasty palatschinke, crumpets and pancakes will impress you at the first bite. A selection of delicious wine is provided to visitors. Try good coffee. 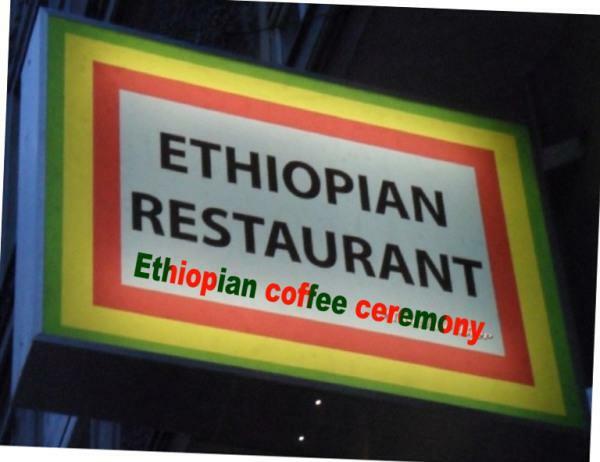 A lot of people note that the staff is creative at Ethiopian Restaurant. Fabulous service is something clients appreciate here. You will pay attractive prices for dishes. The pretty atmosphere is to be found here. TripAdvisor users rated this place and it got 4. 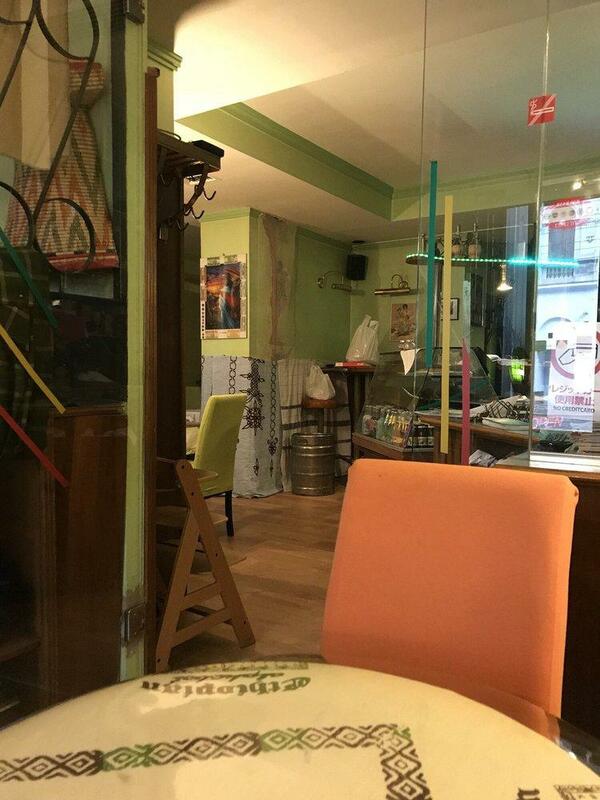 Very authentic atmosphere and food, nice staff and great taste. Value for price is also quite okay and the portions satisfy you! It's okay. 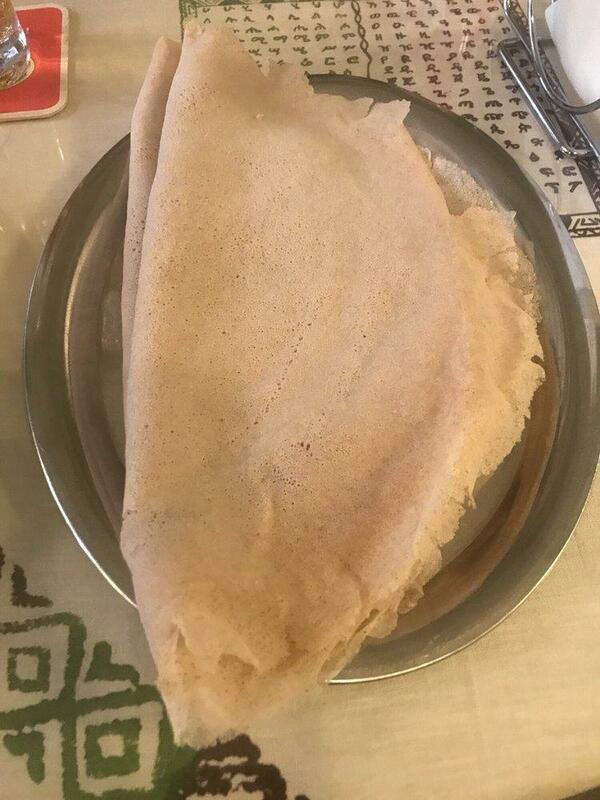 I mean it's Ethiopian food so it's good. 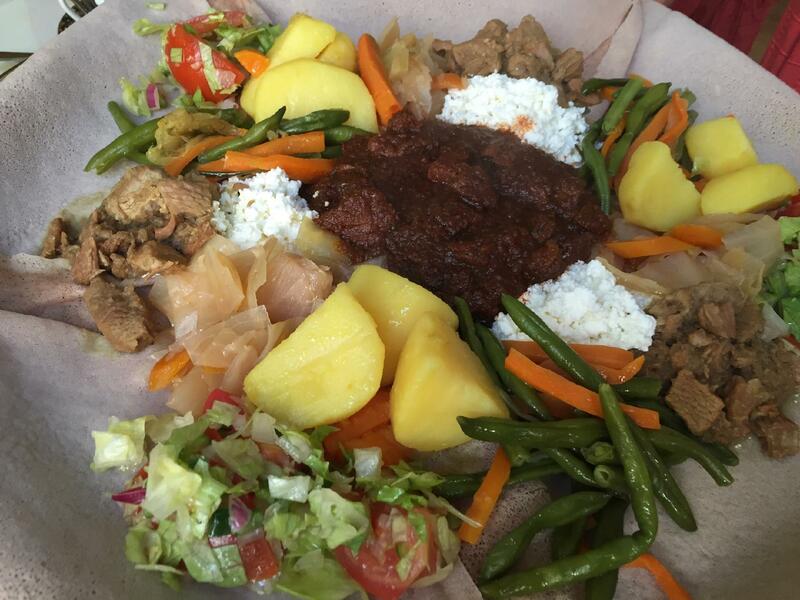 It's not the best Ethiopian food in the neighborhood, however this one is open for lunch. So it's got that going for it.